Indian egg omelette is an amazing brunch recipe that gets ready in just 10 minutes. 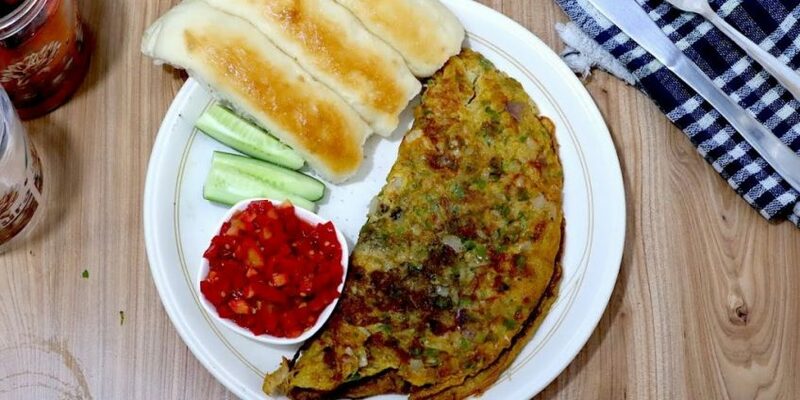 It’s spicy, moist & crunchy egg omelette which just fits right to everyone. My mother makes this recipe for me almost every morning. It’s tummy filling tasty breakfast that can make your day awesome. Omelette is basically French. We Indians like it spicy. 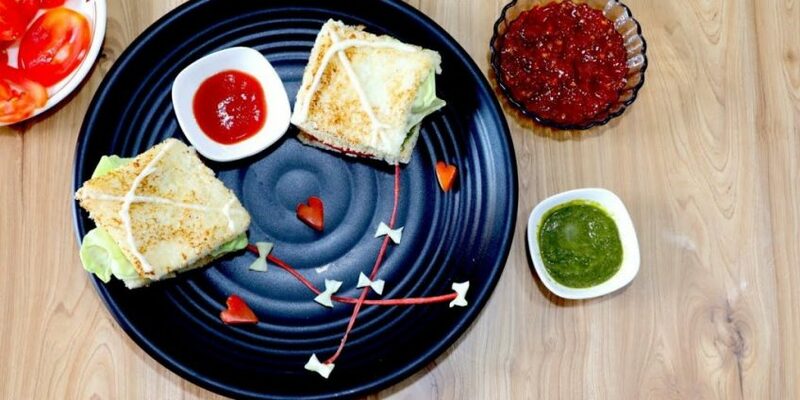 This omelette is given an Indian touch which you will love the most. My mother is a charmer. She knows how to turn the recipe into a classic. And she just did that with this yummy twist. Indian makes omelette recipes with a lot of variations. 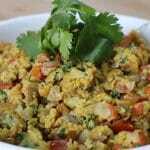 You can try this placing into chapati as well or have it with Pav Bhaji bread. 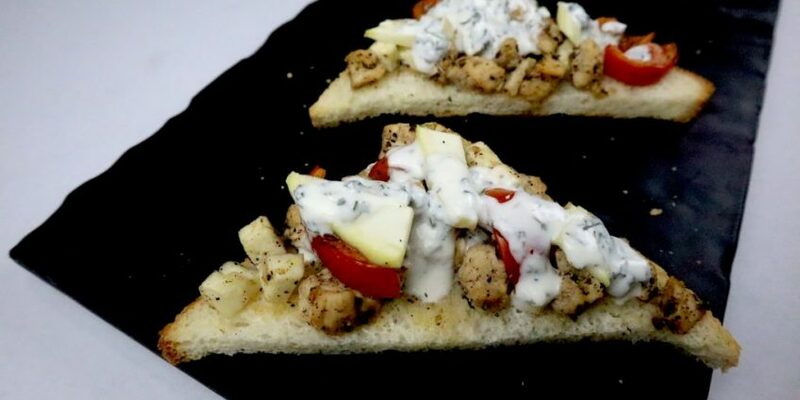 Serve it with your favorutie home juice & eat the classic brunch item. Take a bowl to make the egg mixture. Break eggs & whisk it properly. Add red chilli powder, turmeric powder, coriander powder & add salt as per taste. Mix it well. Then add chopped onion and green chilli to the egg mixture & mix it well. Your perfect egg mixture is now ready. Heat oil in the pan. Keep the flame on medium. Pour egg mixture and cook both the sides nicely until light brown. Your egg omelette is ready to serve. 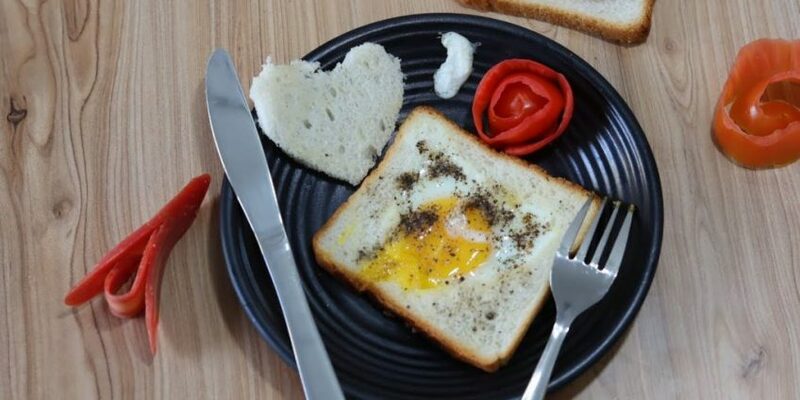 Garnish it with coriander leaves & enjoy the real zest of the omelette in your morning.